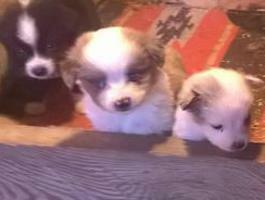 Toy Aussie puppies!!!!! ASDR registered. 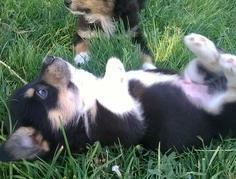 Corgi puppies available. Auggies due soon (Jan. 2019) $200 deposit to get on wait list. Most priced at $800 pet price. 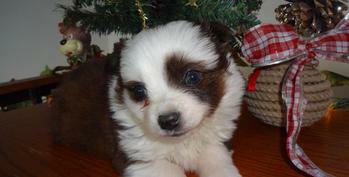 ​2 blue merle toy/mini males available. $800 pet price. $1000 full rights and ASDR registration. Should have auggies, aussies, and corgis. Text me for updates. Super pets or working partners!